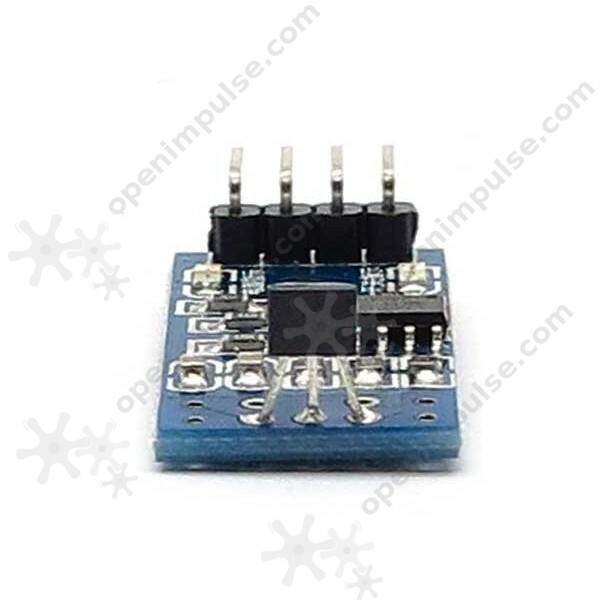 This module is based on 3144E Hall switch sensor for magnetic field detection. It can be used for testing motor speed, position detection and more. 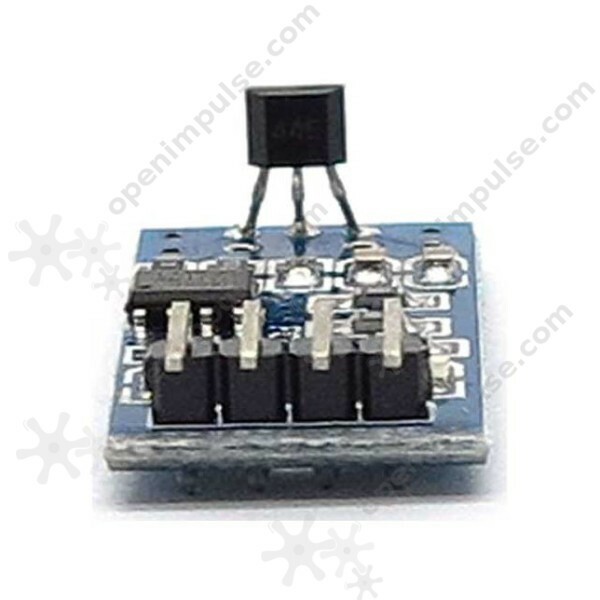 This module is based on the A3144E Hall switch sensor and it is designed to be used in applications requiring magnetic field sensing. 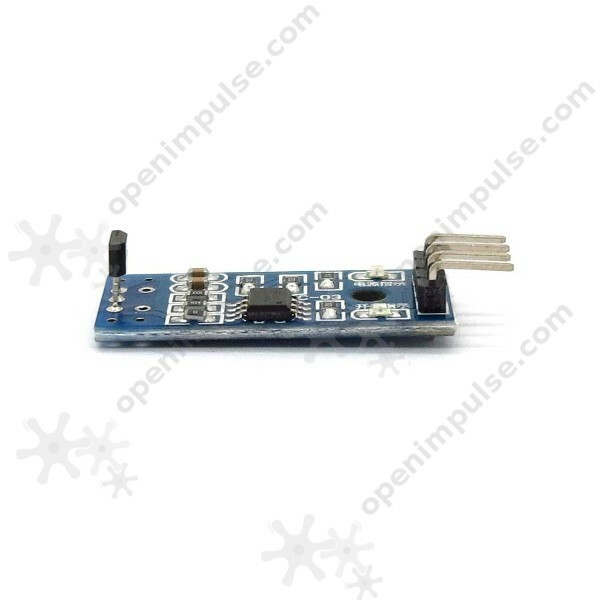 It can be used for sensing motor speed, position and more. It features two outputs: AO, the analog signal output and DO, the digital output, after being passed through a voltage comparator. 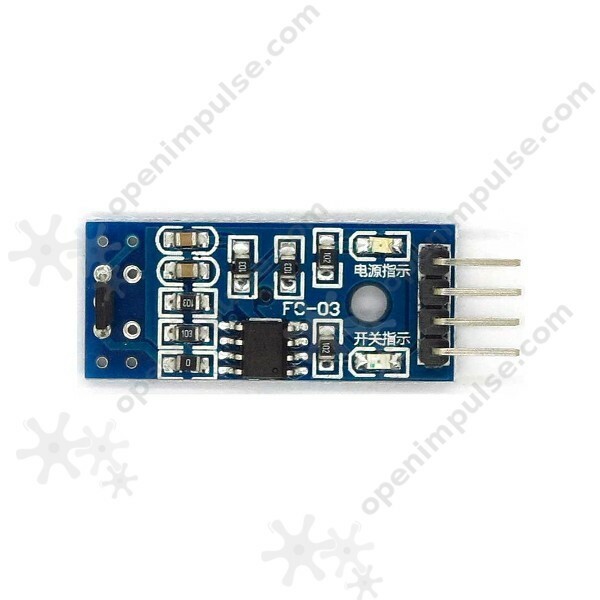 The Hall sensor outputs a low level voltage when magnetic field is detected.